Welcome to Crash Helmet Formula One. We are a group of passionate F1 enthusiasts from Ireland who sometimes get a little carried away. 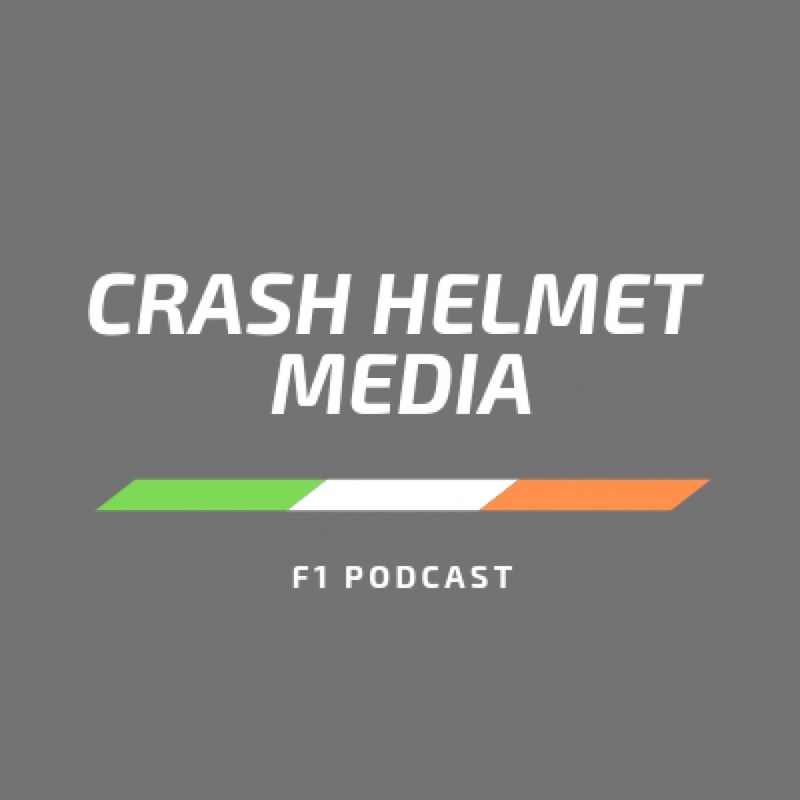 We post weekly Formula 1 podcasts discussing news, race reviews and previews, with a hint of Irish humour! Esplicito "F1 - New Cars | Testing | Williams F*cked"